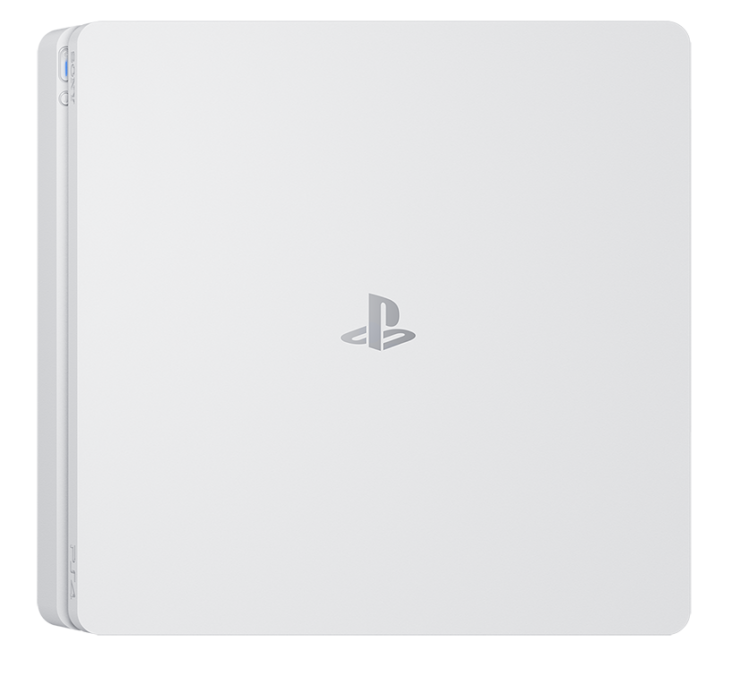 A brand-new glacier white PlayStation 4 slim has just been announced by Sony Interactive Entertainment. Sony announced the news on the official SIE website and on the European PlayStation blog just now. 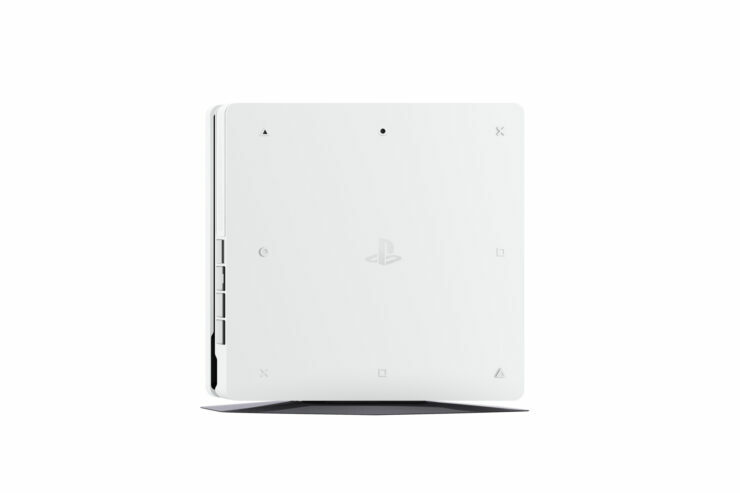 The “glacier white” PS4 is the first color variation for the standard PS4 and will be made available in Europe, Japan, and Asia. 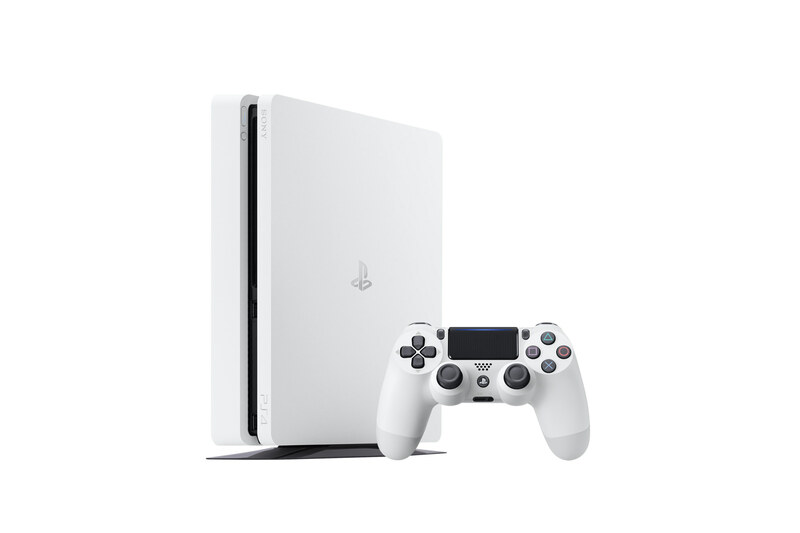 In Europe, the Glacier White PlayStation 4 will be available from 24th January, while the new color will be available in Japan starting February 23. An Asian release date isn’t mentioned in Sony’s press release. Later this month you’ll have the option of an all-new colour variation of the smaller, slimmer and lighter new-look PS4 console. The press release only mentions a 500GB version for Europe, while Japan will get a 1TB version as well. The white PS4 500GB slim will sell for €299/£259 in Europe. 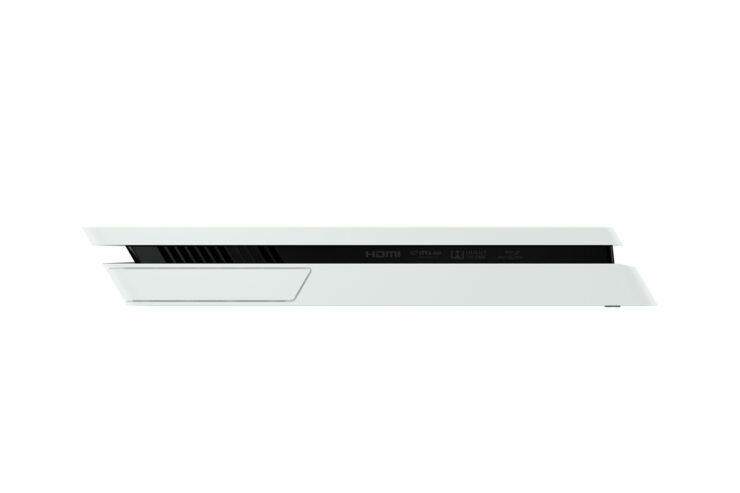 In Japan, the 500GB glacier white console will be available for 29,980Yen, while the 1TB version will sell for 34,980Yen. 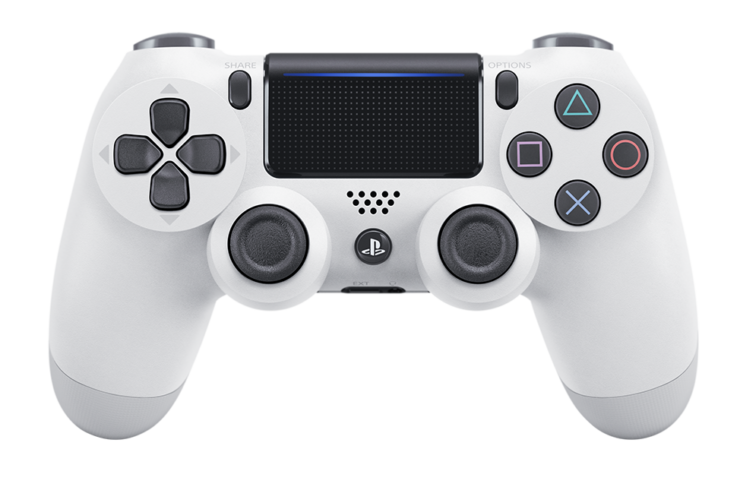 At the moment of writing, it’s unsure whether the glacier white PS4 console will also release in other regions, including the US. We will keep you updated in case we learn more.